Doing business in places others haven’t heard of? While we may not know where you are either, rest assured that we’ve got your expense needs covered – your purchases can now be recorded in any of 159 currencies. Any expense in a foreign currency will automatically be converted to your home currency once added to a report. We use Oanda, the touchstone foreign exchange rate calculator used by corporations, tax authorities, auditing firms, and financial institutions worldwide, to do the currency conversion based on the day’s exchange rate when the expense was incurred. 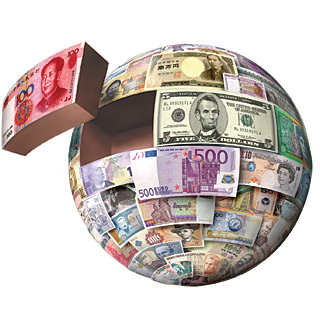 Check out the full list of supported foreign currencies on our currency conversion help page.